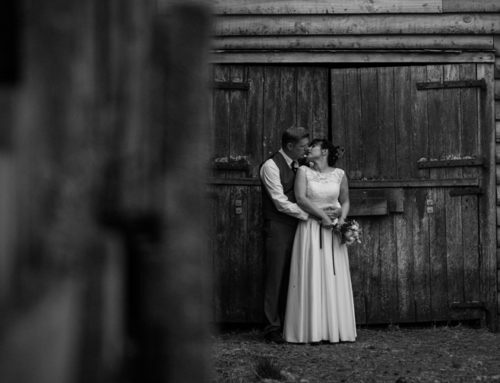 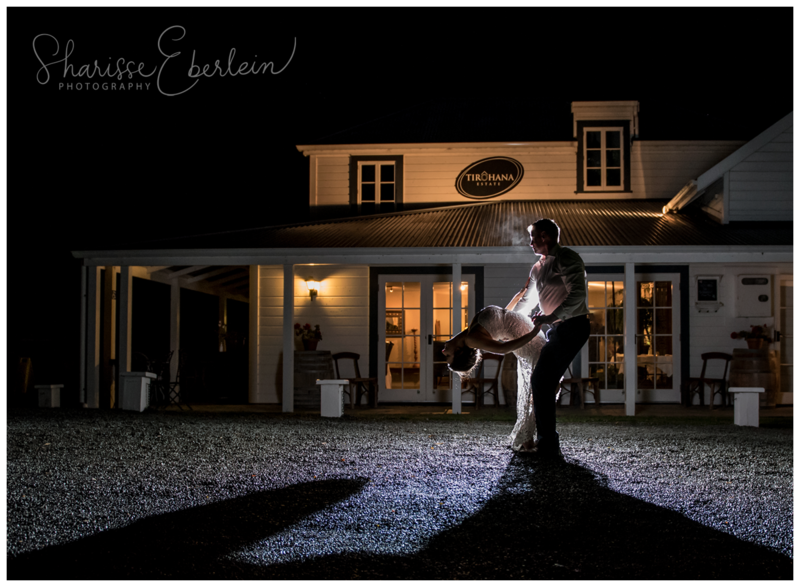 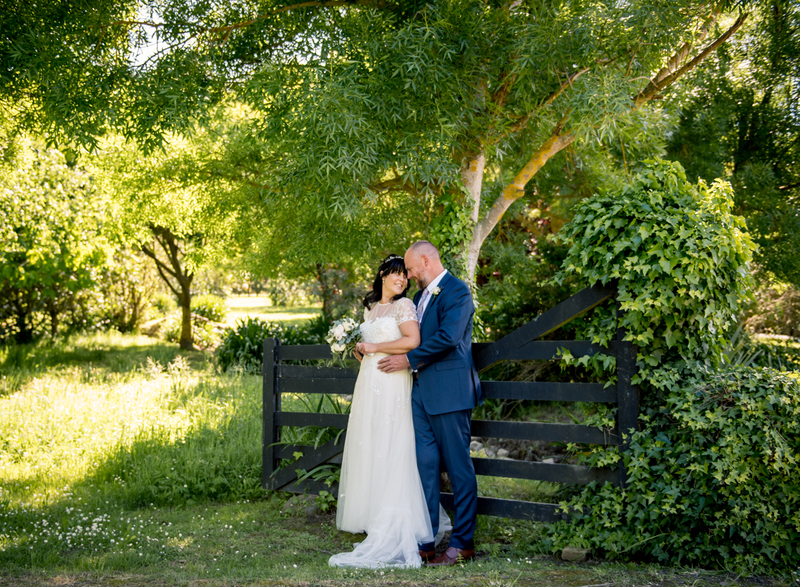 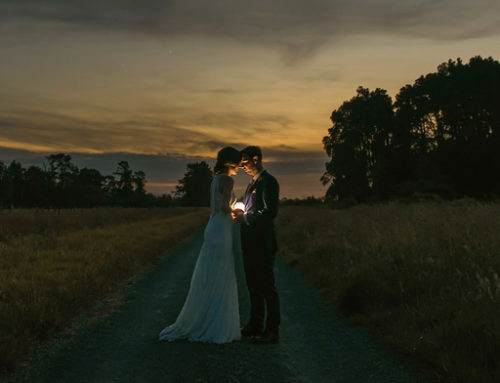 I always love a wedding at Brackenridge, Martinborough and this one was no different. 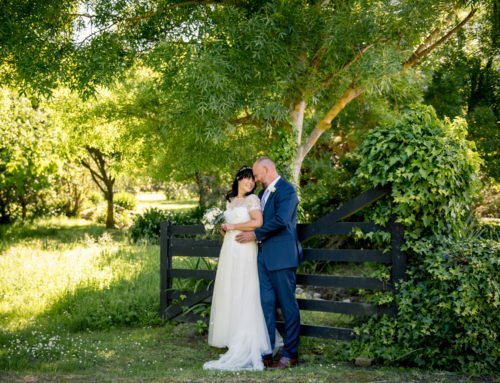 Tina & David had their two children in the wedding party and the day really was all about family. 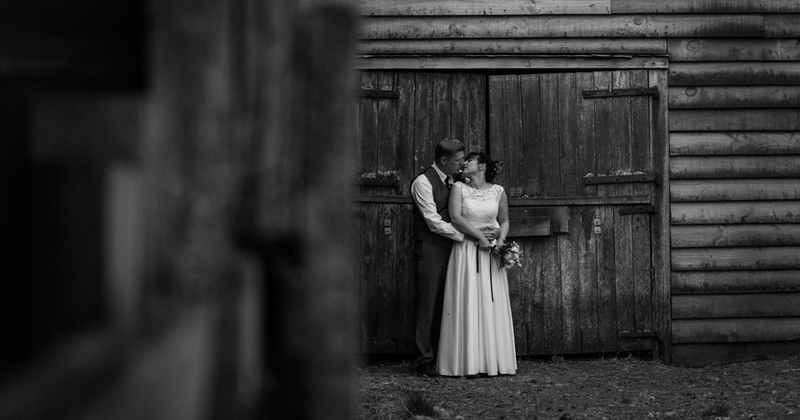 One of the really special touches was having a magician at the recepetion – David’s grandfather was a magician so this was a lovely nod to him. 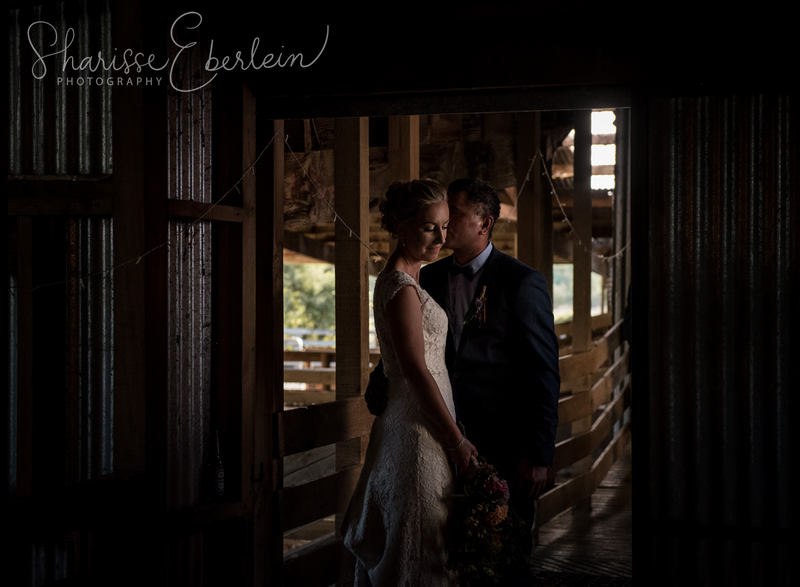 Thanks so much for having me along for your wonderful day!